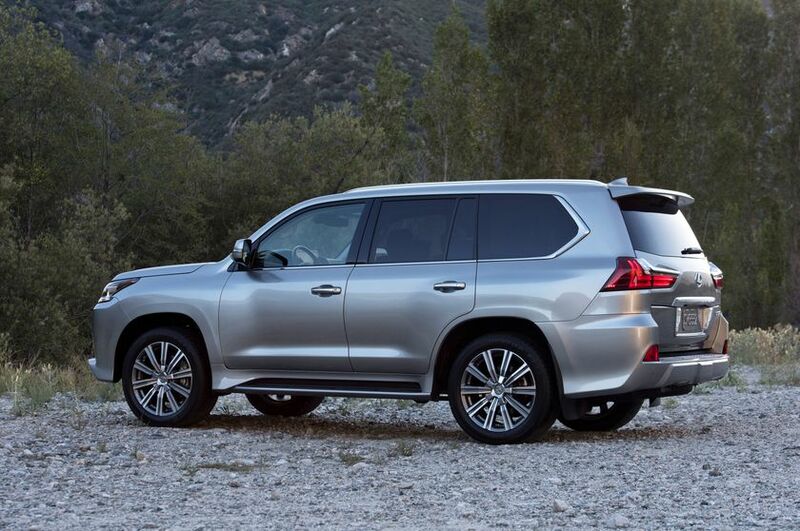 (TORONTO, ON – August 14, 2015) Pebble Beach might be known for golf 51 weeks out of the year, but for one week each August, the cars take over. 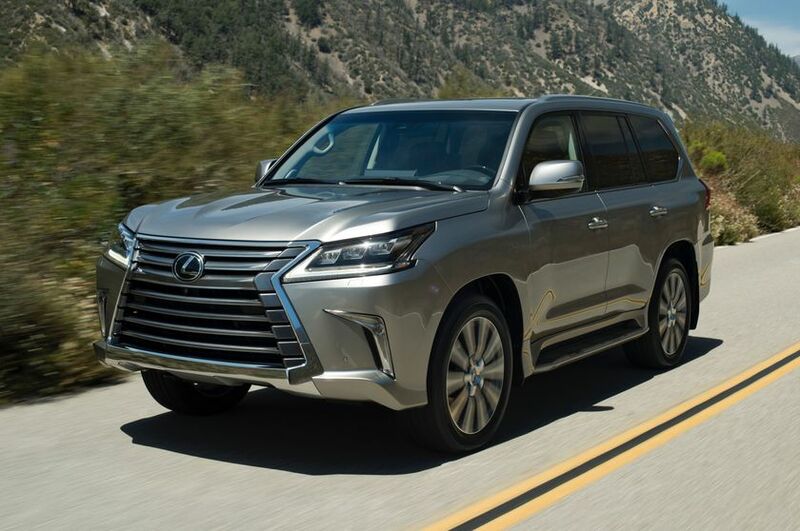 The Pebble Beach Concours d’Elegance, which anchors Monterey Car Week, hosts some the world’s most beautiful classic automobiles and is also the ideal venue to introduce a flagship premier luxury sport-utility, the 2016 Lexus LX 570. 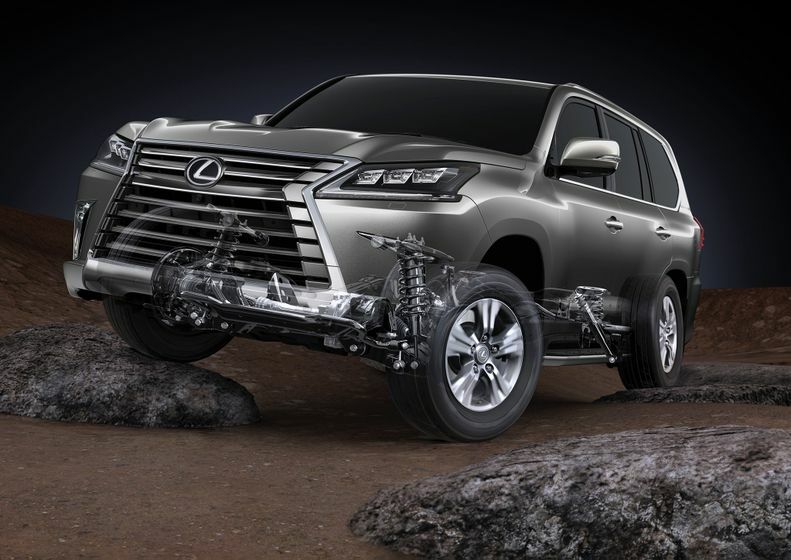 With a powerful V8, sophisticated 4WD chassis and seating for eight, the Lexus LX 570 remains one of the few luxury utility vehicles that combines sumptuous luxury with true off-road capability. 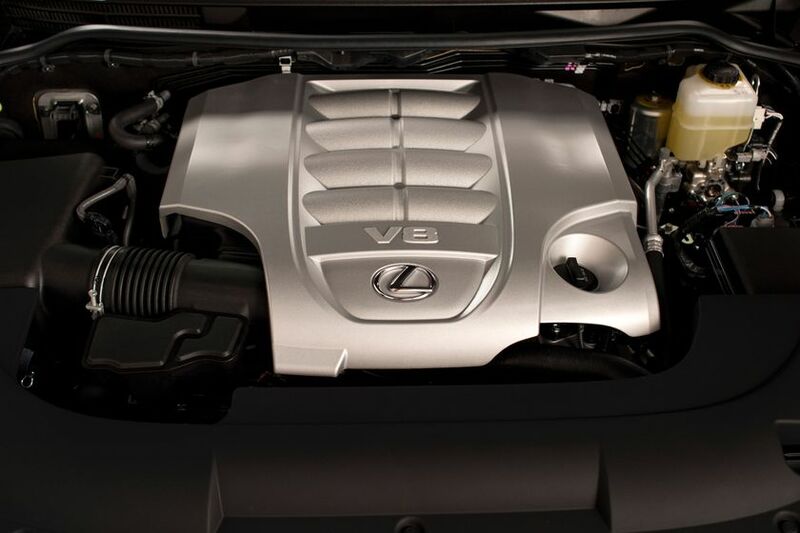 The formidable 5.7-litre V8 engine produces 383 horsepower and delivers 90-percent of its 403 lb.-ft. peak torque at just 3,600 rpm. 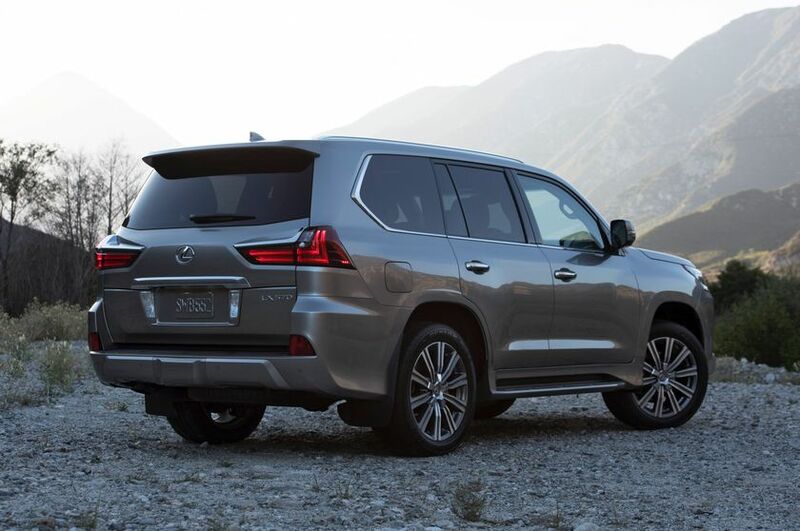 Coupled with a 7,000-pound towing capacity, that output makes the Lexus LX 570 an outstanding vehicle for trailering a classic automobile bought at a Pebble Beach auction. 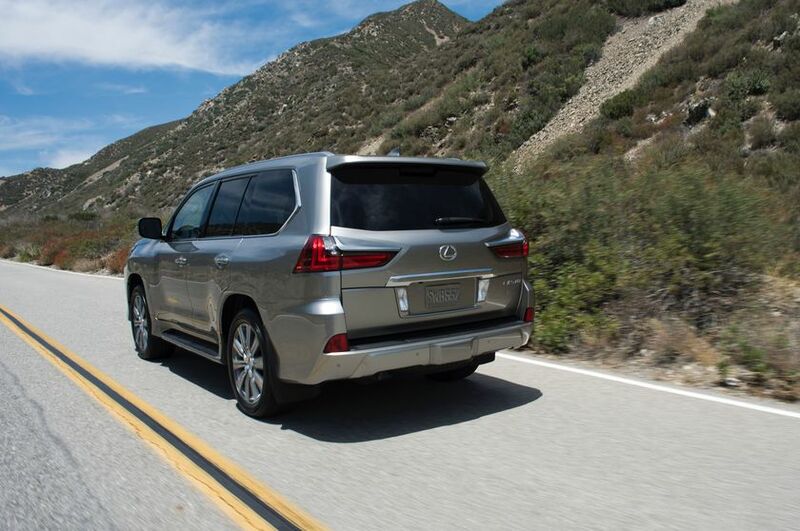 The LX also adds standard several safety features, new multimedia with Remote Touch Interface and substantial dual screens for the standard Rear Seat Entertainment System to help captivate passengers. 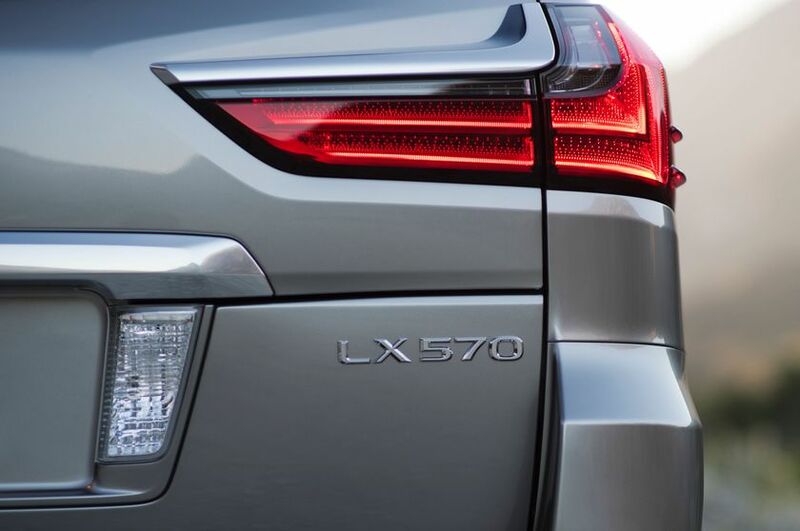 The LX 570 offers excellent all-around visibility, but drivers can appreciate the extra help from the standard Blind Spot Monitor (BSM) with Rear Cross Traffic Alert (RCTA). 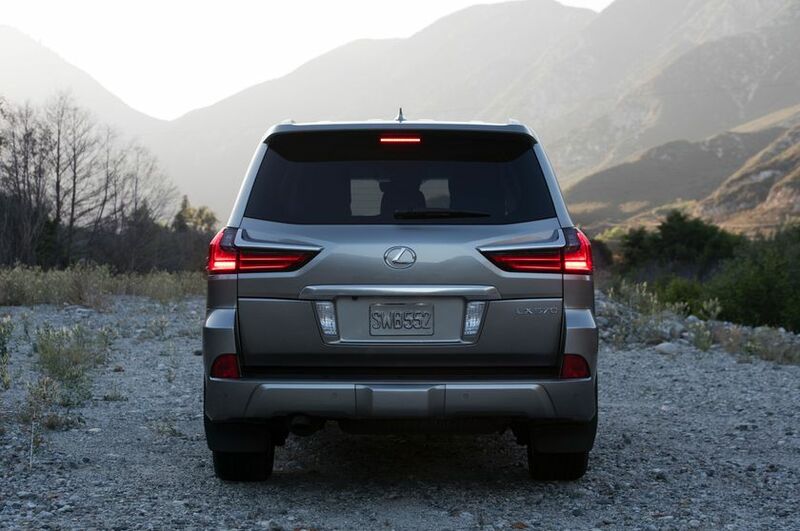 Also with the goal of helping keep the driver’s eyes on the road, the LX 570 puts more information directly in line of sight with the new Heads-up Display (HUD). 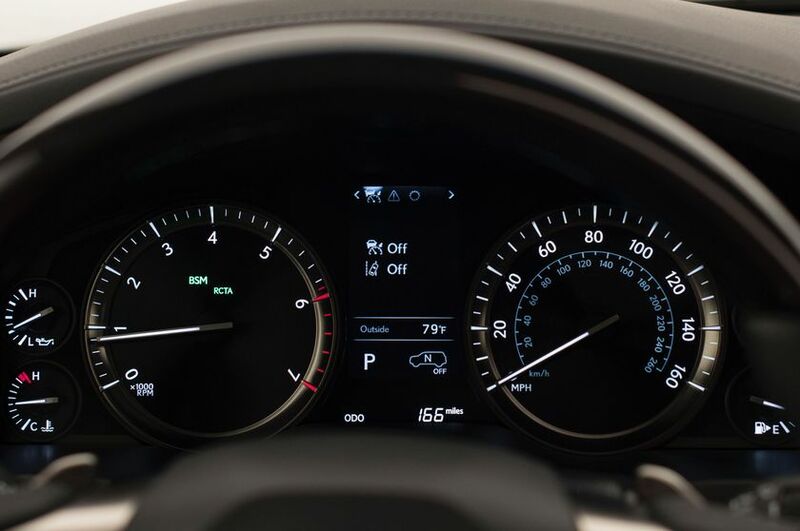 The Heads-up Display shows information such as vehicle speed, Dynamic Radar Cruise Control, warnings, information icons, LDA, PCS and Intuitive Park Assist. 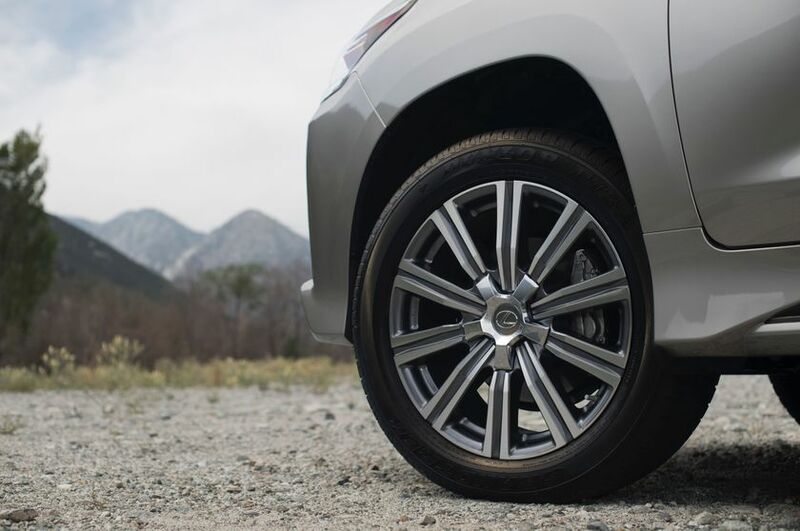 In changeable weather, much like the Monterey Peninsula, the addition of heated/ventilated middle row seats ensures consistent comfort (front ventilated seats were already standard). 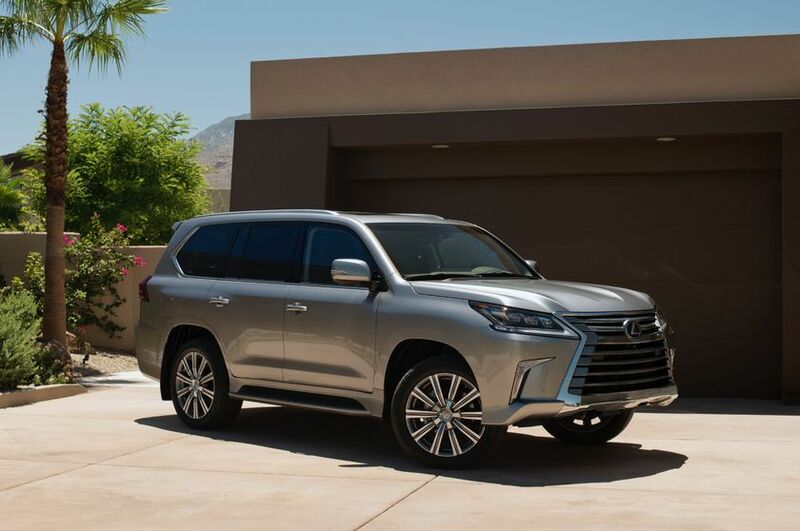 Speaking of keeping cool, the new standard Climate Concierge feature automatically monitors the temperature of the four separate climate zones and adjusts not only the fans, but also the temperature of the seats and steering wheel individually. 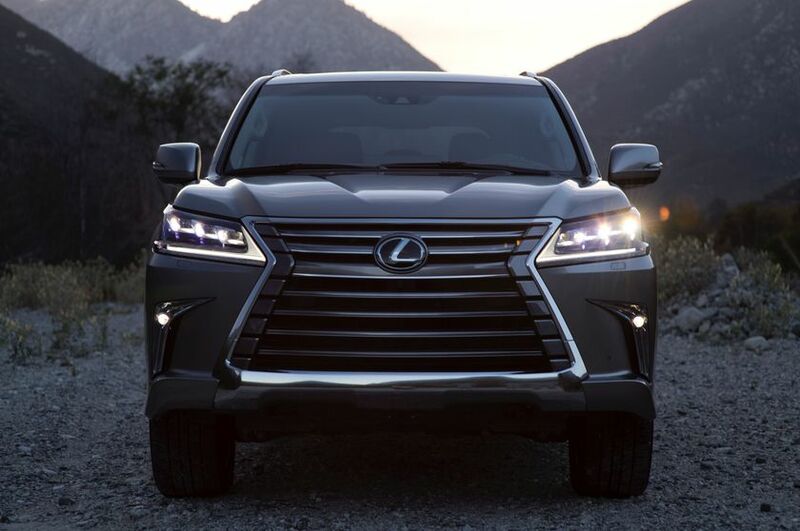 The 2016 LX 570 aims to please passengers. 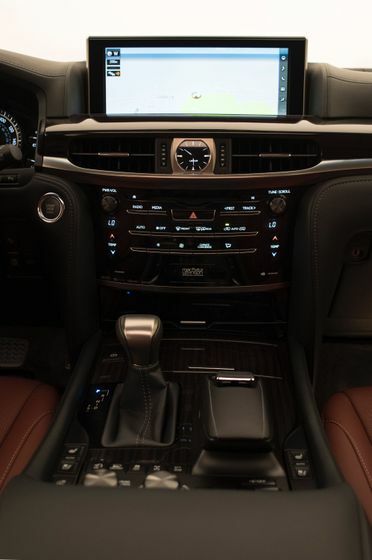 The standard dual screen Rear Seat Entertainment System uses dual 7.0-inch screens. 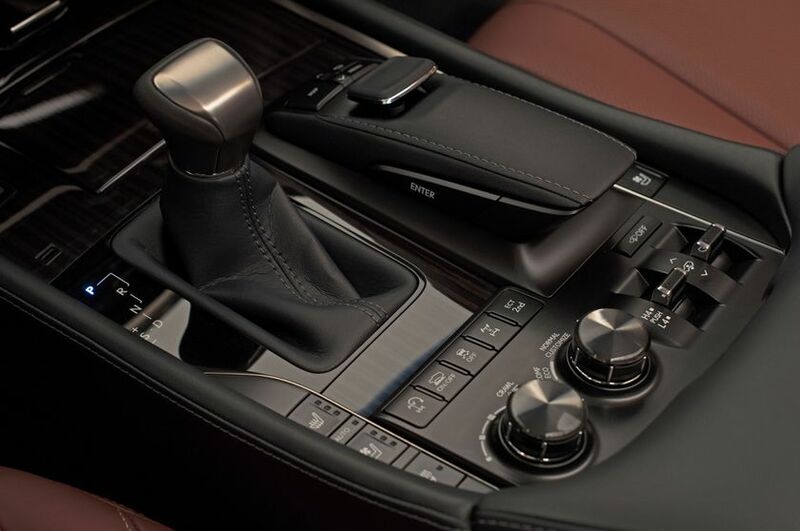 New for 2016, the second-row provides USB ports and the armrest features controls for the air conditioning and audio. 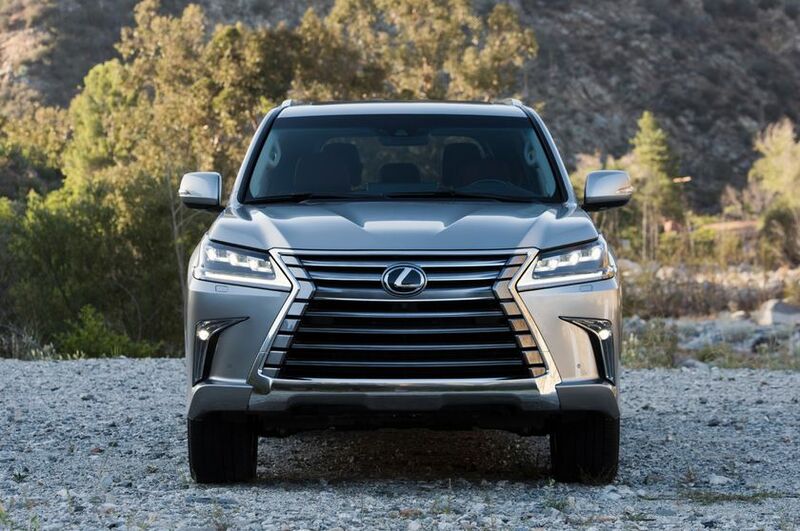 The LX 570 is an ideal vehicle for getting away from it all while still staying informed, entertained and connected. 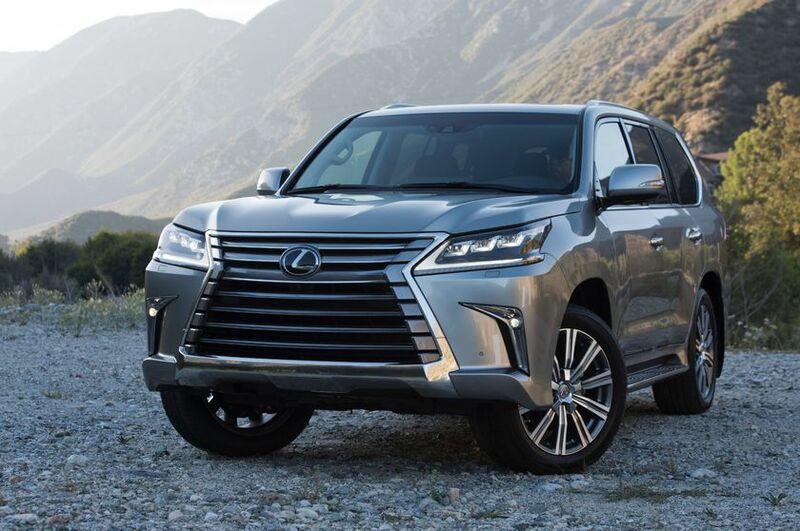 A new 12.3-inch display with Remote Touch Interface (RTI) heads a list of multimedia and connectivity upgrades that keep the LX 570 on the cutting edge of user tech. 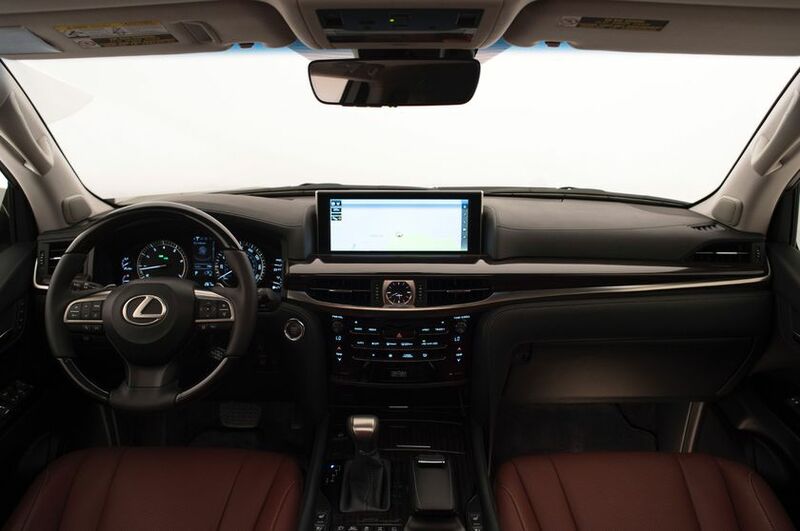 With the 12.3-inch screen, Navigation gains full-screen map capability. 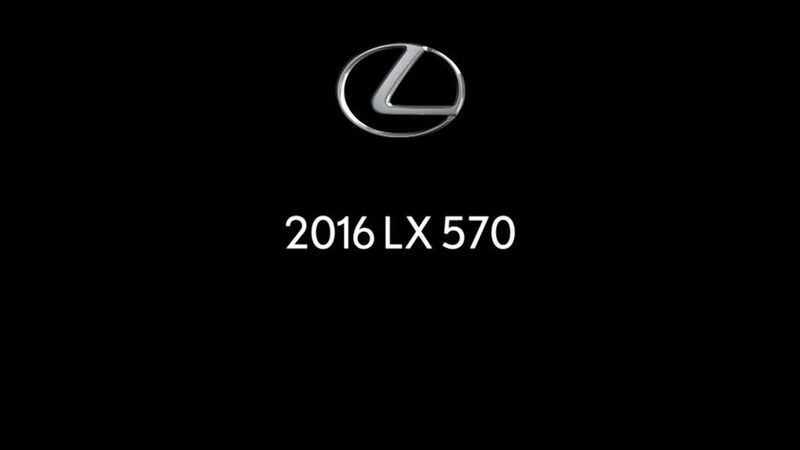 There are menu shortcut buttons on the side of the screen. 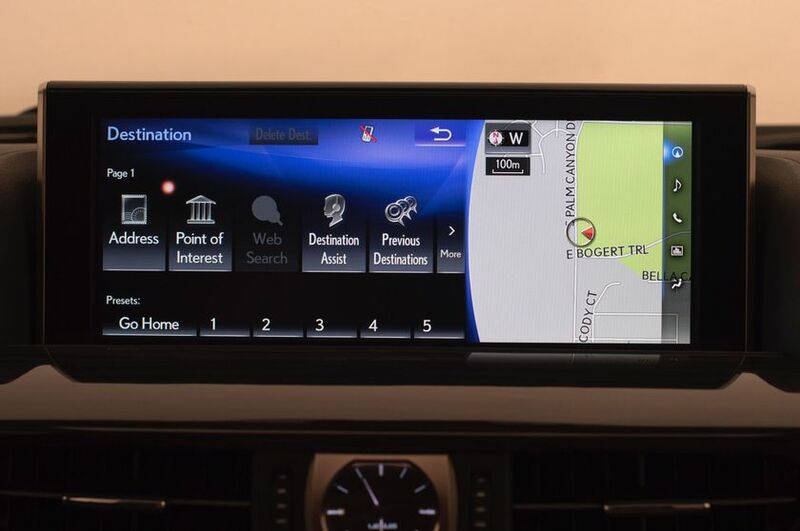 The screen can be split into three sections to show different functions, such as navigation, audio and climate control information. 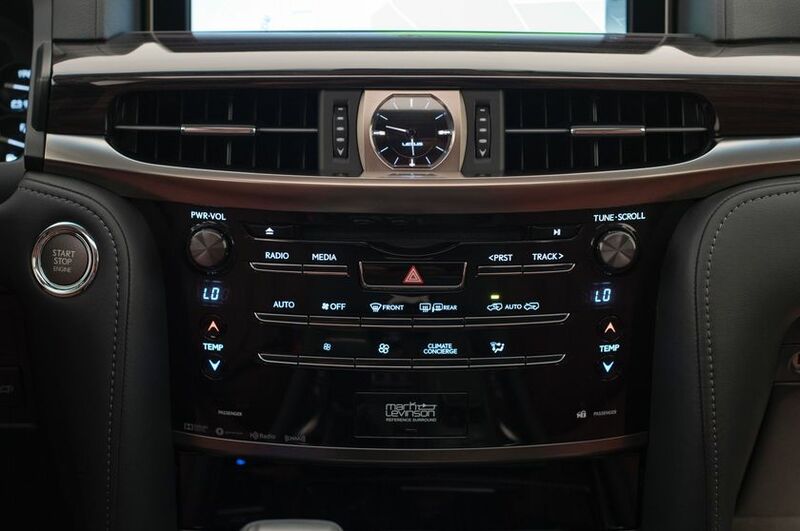 The new Remote Touch Interface controller makes it even easier to use to operate climate control, audio, phone, navigation and more.